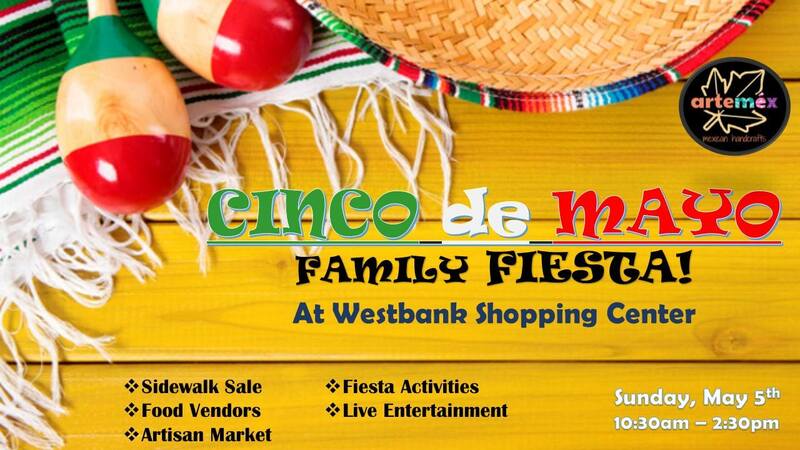 Artemex will be hosting a Cinco de Mayo Family Fiesta on Sunday, May 5th! There will be a sidewalk sale with ourselves and neighboring retail shops participating. You will also find food vendors and crafters on site offering their goodies! The event will be filled with color and music and there will even be live salsa lessons and zumba! We will have a piñata for the kids and an amazing prize bundle that will be raffled off during the event. Prizes will be awarded for the best Mexican costumes! So get in the spirit, dust off those old sombreros and come and join us for what is sure to be a great time!